In your journey to find the right VPN for you, you may have come across the term “VPN passthrough.” Even though it’s a feature built into your router, it doesn’t function exactly the same way as a VPN-enabled router. What is it and why should you (or shouldn’t you) care? This is a feature that allows any devices connected to the router to establish outbound VPN connections. Most modern routers already have this built-in, so many of us take it for granted. But is it really necessary? It all starts with something called the Network Address Translation (NAT) firewall. This tool comes standard with many routers and can hinder your VPN connection. NAT gives all the devices connected to the router the same IP address and hides them from the outside world. It also filters the traffic sent to devices that are connected to the router, making sure that you only receive the information you requested. In order to do its job, the NAT needs certain information about the connections leaving and entering your router. The problem arises when certain outdated VPN protocols try to get through. The way they encrypt your connection doesn’t give the NAT enough information to do its job, forcing it to block those connections. A VPN passthrough solves this problem for older VPN protocols (like PPTP or IPsec) by allowing them through the NAT. 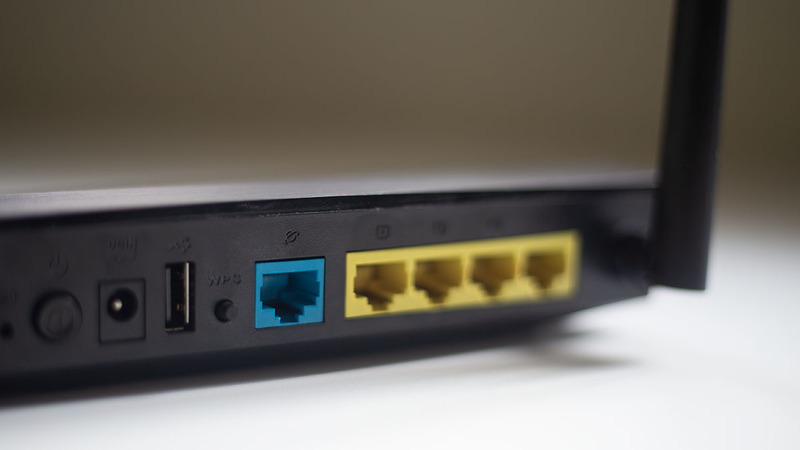 Most routers on the current market will already have a built-in VPN passthrough. If they don’t, however, that’s fine. Your router only needs a VPN passthrough if you want to use a VPN that supports IPsec or PPTP protocols. However, these security protocols are outdated and unreliable. Modern VPNs use faster and more secure protocols such as OpenVPN and IKEv2/IPsec. In fact, NordVPN will soon stop supporting PPTP and L2TP (an outdated IPsec protocol) completely. OpenVPN and IKEv2/IPsec don’t just offer a better and quicker encryption, they also tunnel through the NAT on their own so your router doesn’t need a VPN passthrough at all. Instead of worrying about outdated VPN passthrough technology, choose the VPN of the future!